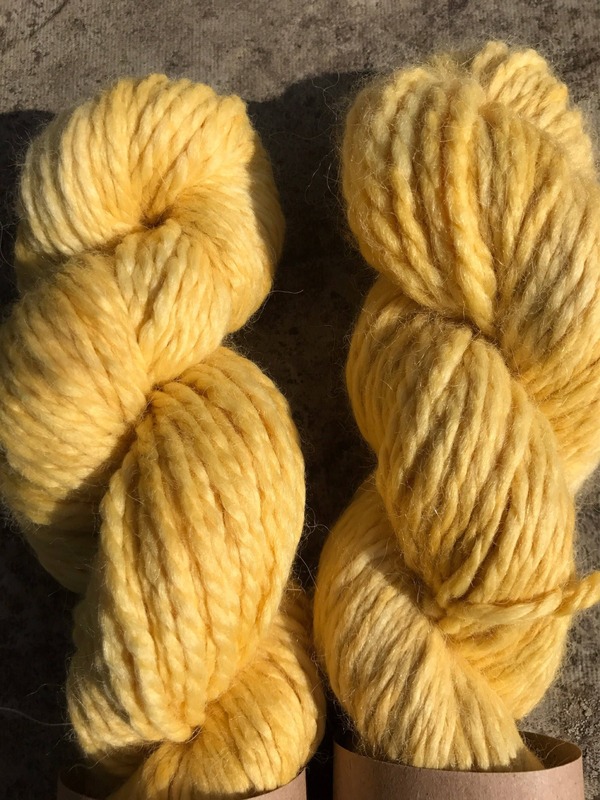 100g Baby Alpaca Chunky / Bulky Yarn, hand dyed in Scotland, mustard yellow, so soft and squishy! 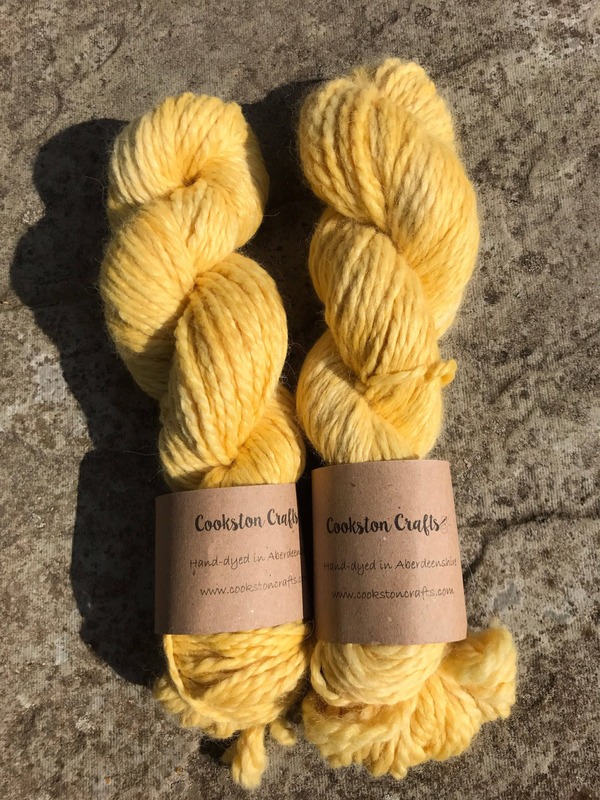 This yarn has been dyed to give a semi solid effect using various colours of professional acid dye. 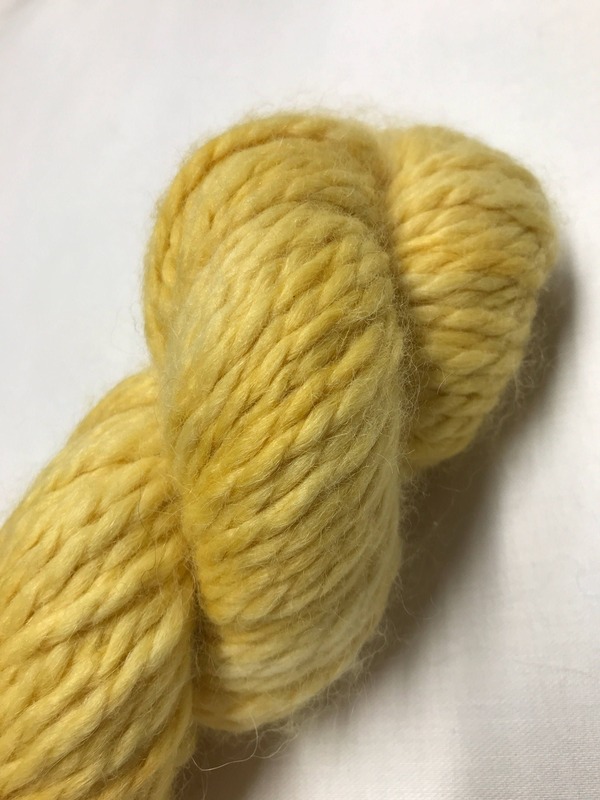 This particular skein is mustard yellow and the yarn has a gorgeous softness and sheen to it. It's very squishable!